The other day I walked into my local supermarket and was immediately drawn to the chocolate section – no great change there – but this time I was hit by a wave of nostalgia as I spied the neatly stacked boxes of Cadbuy’s Crunchie Easter Eggs. It’s not that I haven’t seen chocolate Easter Eggs over here in the US, although they certainly don’t seem to go in for them on the same scale as back home. Some years when Christmas was still a recent memory, whole supermarket aisles would be taken over, floor to ceiling, with as many varieties of Easter Egg as you could imagine. Some would fit into a teacup, and others could weigh as much as a small child. The standard package though was usually a hand-sized milk chocolate hollow egg, surrounded by two chocolate bars. 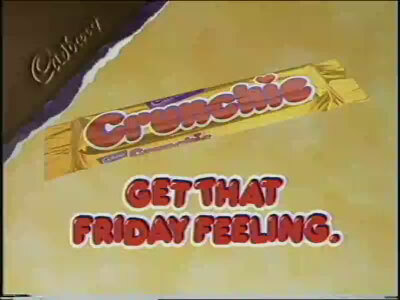 And Crunchie was always my favourite. As a child I couldn’t understand people who saved their Easter Eggs, making them last long into the summer months. My view was that if I didn’t eat the chocolate, someone else might, so by the evening of Easter Sunday I was always looking a little green and feeling sorry for myself. 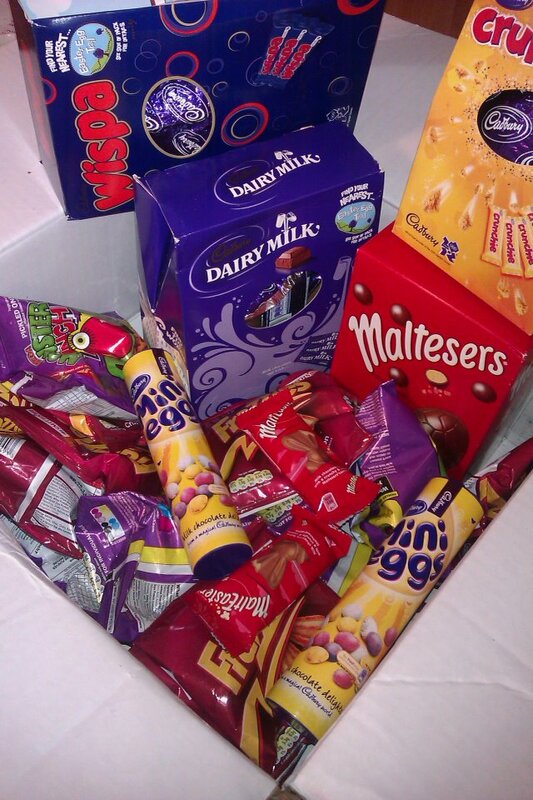 These days, I have to rely on my sister sending me ‘Easter Egg care packages’ from the UK to satisfy my cravings, or just go without, which I know is the more sensible option. But, where’s the fun in that? 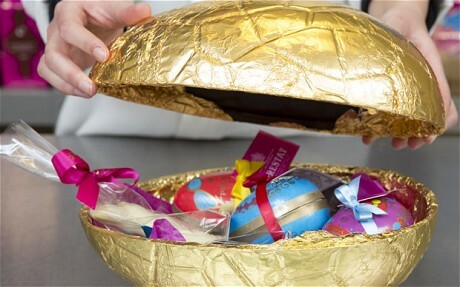 Talking of fun, I read an article recently about the Royal Easter Egg which is made by Nick Crean, the Royal Warrant Holder for fine chocolates, in his London factory. Made of dark chocolate, it weighs 4lbs and is filled with lots of goodies. 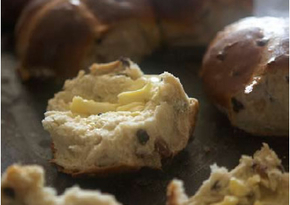 Finally, if after all that chocolate, you need some carbs to soak it all up…here is one of my favourite recipes for Hot Cross Buns. They’re really easy to make, and taste SO delicious! I found the crosses a bit too much bother to make out of dough though, so I just use icing which works great.